So this happened...yep, a celebrity baby (Samuel Affleck) was caught wearing one of our rompers. We think that is pretty awesome! 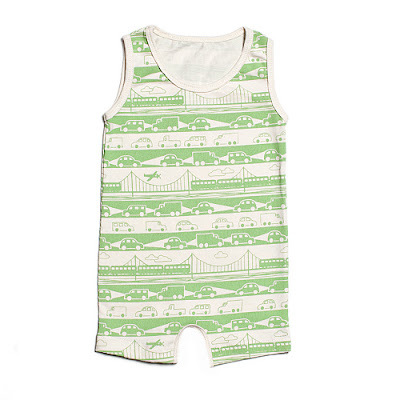 The romper featured was our Bridge & Tunnel print, and it, among our other products is currently on SALE!